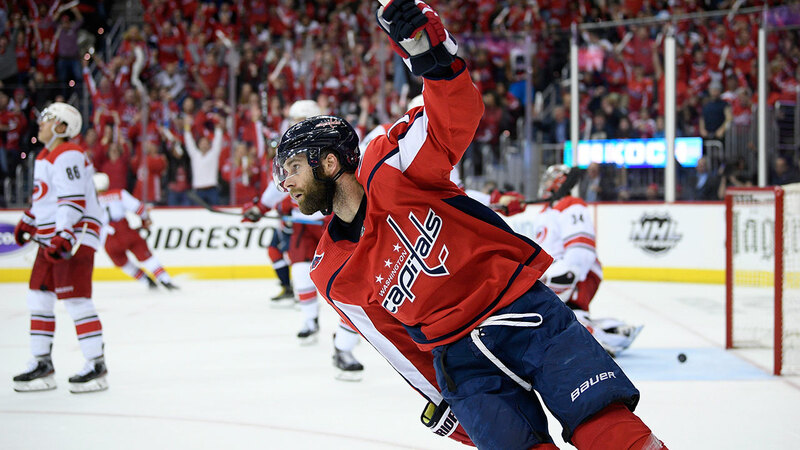 The Capitals downed the Hurricanes 6-0 in Game 5 to take a 3-2 advantage in their series. The winner of this series will face the Islanders in the second round. 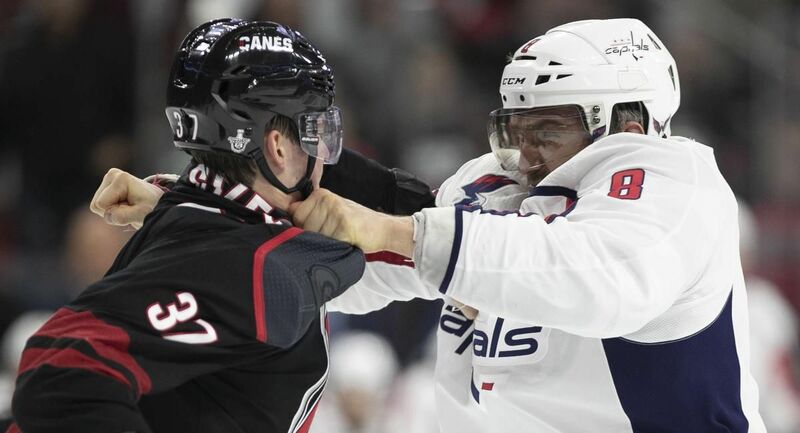 The Washington Capitals defeated the Carolina Hurricanes 6-0 in Game 5 to take a 3-2 series lead. 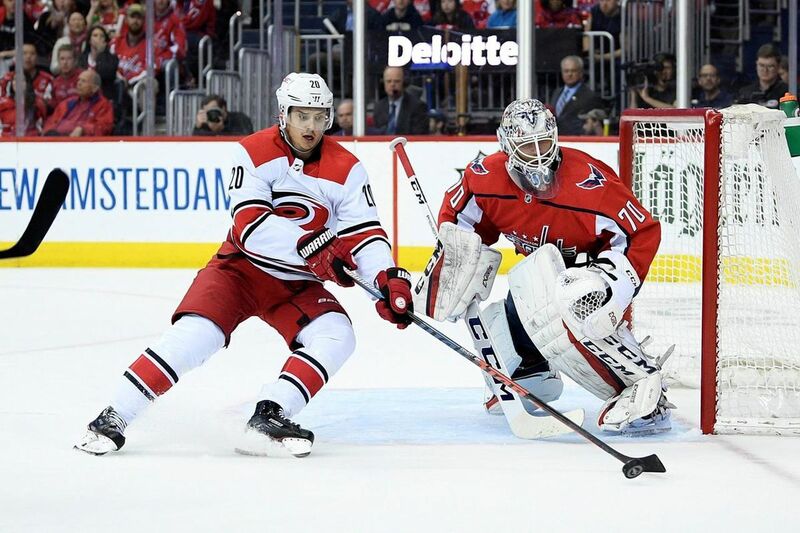 Andrei Svechnikov is back on the ice with the Carolina Hurricanes after suffering a concussion in a fight with Alex Ovechkin, and hopes to play in Game 6 of the NHL first-round series against the Washington Capitals.